The most common mistakes that people make when applying sunscreen are to not check the expiry date, apply too little and not apply the sunscreen early enough. All of these mistakes reduce the effectiveness of sunscreen by decreasing the sun protection factor (SPF) it offers, according to dermatologist Dr Saxon Smith and the Cancer Council. Radiation: Sunscreen works by scattering or absorbing ultraviolet (UV) radiation from the sun. 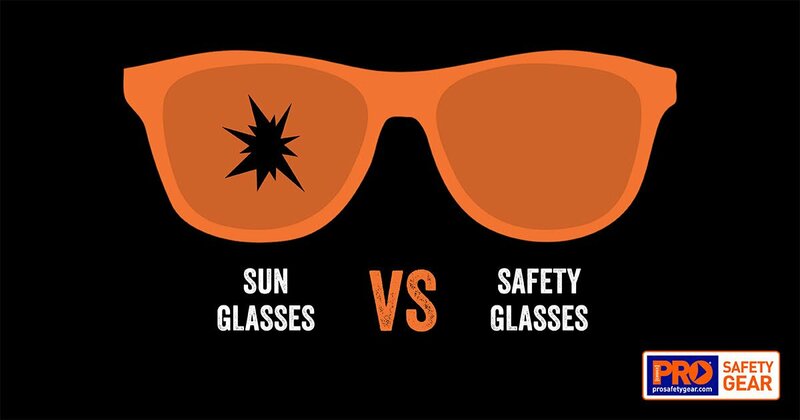 There are two types of radiation to watch out for, UVA and UVB. Using a ‘broad spectrum’ sunscreen will offer protection from both of these types. SPF: The difference between SPF 30+ and SPF 50+ sunscreens is often misunderstood and thought to be greater than it actually is. SPF 30+ protects against 96.7 per cent of UVB radiation, while SPF 50+ only offers a 1.3 per cent increase by filtering out 98 per cent of UVB radiation. Both are considered adequate protection. Nanoparticles: Since 2008, there has been controversy over the use of nanoparticles in sunscreens. However, there is no conclusive evidence of negative health effects associated with their use and Australia’s Therapeutic Goods Association continues to allow sunscreens with nanoparticles to be sold, although there are alternative options available. With this mind, the Cancer Council recommends using an SPF 30+ or higher sunscreen that is broad-spectrum and water resistant. Sunscreens need to be stored in temperatures less than 30°C and replaced after the expiry date has passed. Unfortunately, most Australians don’t check the expiry date on their sunscreen, according to Dr Smith. The protection level of the sunscreen cannot be guaranteed after the expiry date or exposure to excessive heat due to a number of factors, including degradation over time, air exposure and oxidisation risks. That means no more leaving the sunscreen in the car over summer as internal temperatures can well exceed the 30°C limit. Employers have a legal responsibility to monitor the expiry dates and lifespans of all personal protective equipment (PPE), including sunscreen, and it is recommended that after six months any opened sunscreens be discarded. Employers face potential litigation if they do not provide adequate sun protection for outdoor workers. The Cancer Council states that sunscreen should always be applied 20 minutes before going outdoors to allow it to settle into the top layer of the skin. It is also less likely to be rubbed off than when applied outside. Sunscreen should be applied generously, using at least 35ml, or approximately seven teaspoons, for a full-body application of an average-sized adult. Proportionately, this means at least one teaspoon of sunscreen for each limb, the front of the torso, back of the torso, and face and neck. Sunscreen should be reapplied every two hours, as well as directly after swimming, excessive sweating or drying off with a towel. This should be done even if the sunscreen is water-resistant up to four hours. Some medications can cause photosensitivity in people, meaning that they are at greater risk of being sunburnt. Care should be taken to reduce exposure to the sun and UV, and talking to a healthcare professional about alternative medications could be helpful. Sunscreen should never be the only defence against UV radiation. Other strategies should be used as well, including wearing protective clothing, broad-brimmed hats and sunglasses, seeking shade and checking the daily UV index. ‹ Compulsory asbestos education training required in trades and DIY television? › How does obesity impact workplaces?